Chapter from the book: Khoja-Moolji, S. 2018. 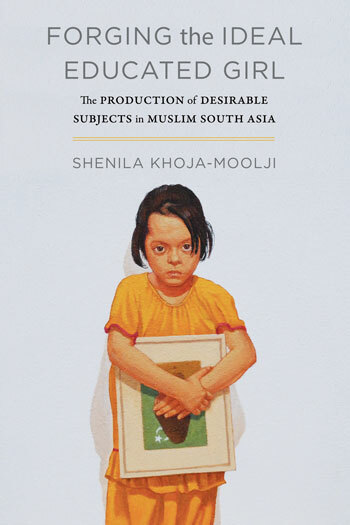 Forging the Ideal Educated Girl: The Production of Desirable Subjects in Muslim South Asia. This chapter examines Malala Yousafzai’s uptake in Anglophone media cultures. It outlines the specific idioms that make Malala and by proxy, Muslim girls, comprehensible to Western audiences. This includes articulation of education as emancipatory, empowerment as an individualized endeavor, and successful girl-citizenship as one where girls self-govern according to the logics of the contemporary neoliberal social order. The chapter then problematizes these assumptions by presenting findings from a case study with girls in Pakistan.